This mixed breed was taken in by the Hudd family of Trowbridge, and 11-year-old Sarah did the research to train him. 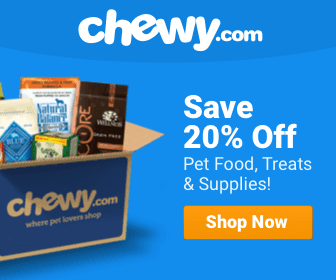 “It’s important to get tips if a dog is difficult at first. Don’t give up; there is always someone who can help you,” she told the Wiltshire Times. Her mother Mary and sister Jo found Kaos through ELI for Animals, a non-profit charity group in Romania. Dogs taken in by the organization are rehomed locally and in the UK. 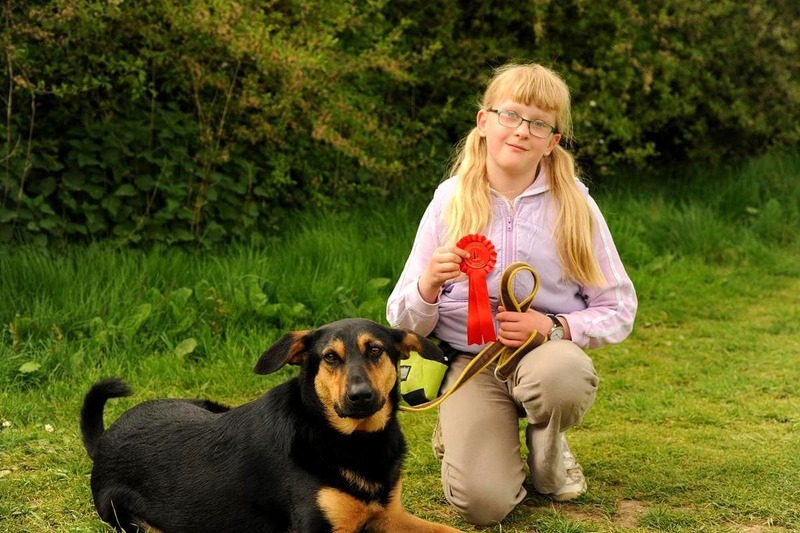 Sarah and Kaos won a rosette (a ribbon in the US) for Best Junior Handler at this weekend’s dog show at Southwick Country Park. 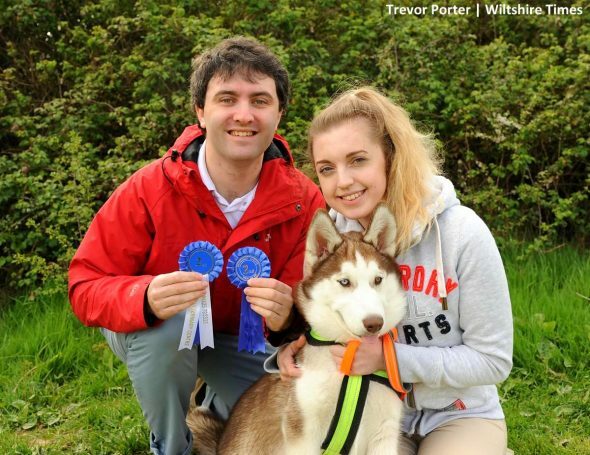 Another big winner of the day was a five-month-old Siberian husky named Two Seconds. He took home rosettes for Cutest Puppy, Handsomest Dog and Most Appealing Eyes. Event organizer Steph Wiltshire says that money raised by the show goes to animal charities.